January is always a month we struggle to come to terms with a new year, put pressure on ourselves to change and make this "our year". So far I have restarted yoga with hope it will bring me a calmer year and allow myself to worry less. But in terms of anything else, all I have wanted to do is chill out and relax. 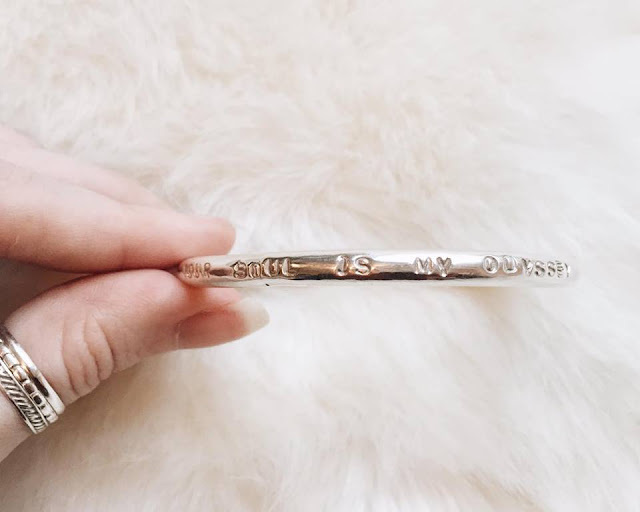 So I've put together a blog post of things that have been helping me great through the January blues and things I'm just loving this month. 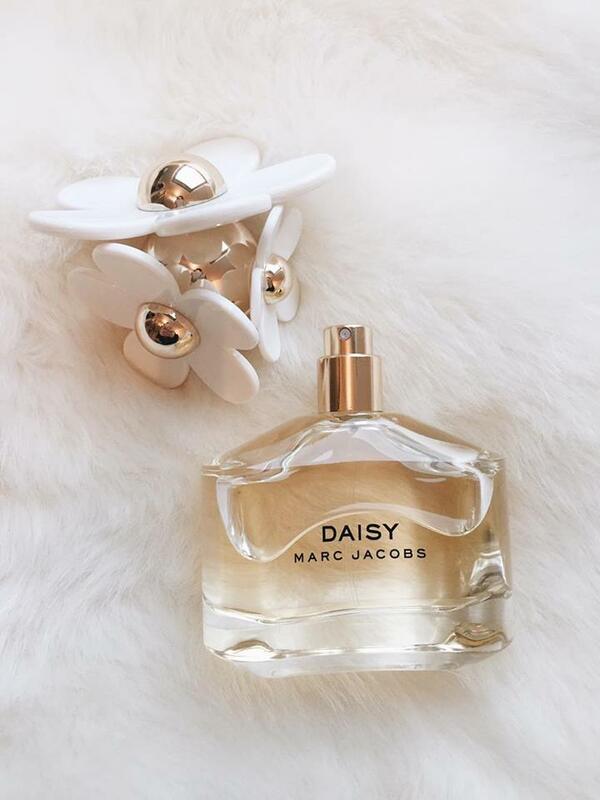 *I now have all the Marc Jacobs fragrances thanks to a wonderful christmas gift of Daisy by Marc Jacobs and it smells divine! A new scent for a new year. 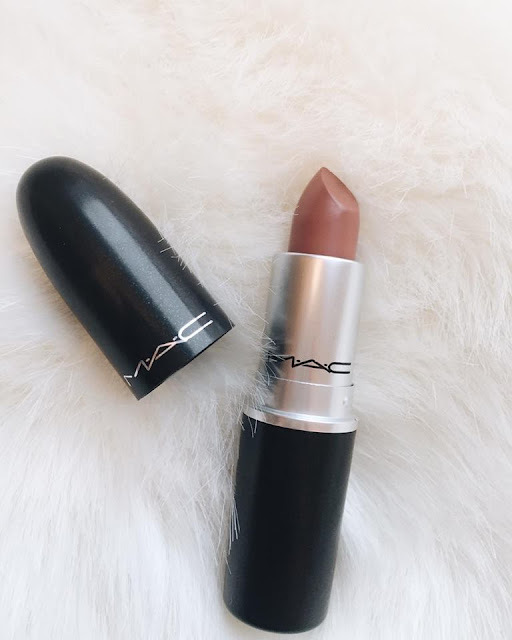 *I have finally captured Velvet Teddy which I have been after for over a year and it is amazing, although i do cheat and put a light lip balm on my lips first with this as it's a matte and this stops my lips crisping up and flaking like all matte lipsticks do to us! 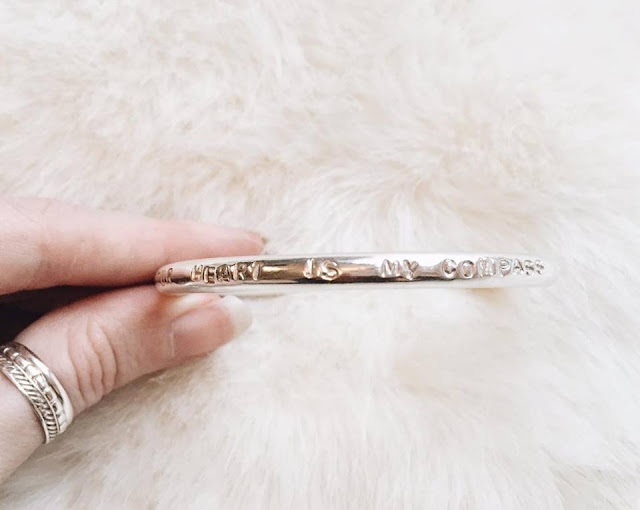 *I have always loved silver much more over gold and my new boho beachy silver pieces are amazing and I don't see me taking them off at all in the future. My lovely man bought me this solid silver bangle and engraved it saying "Your heart is my compass, Your soul is my odessey" and signed it with his initials. 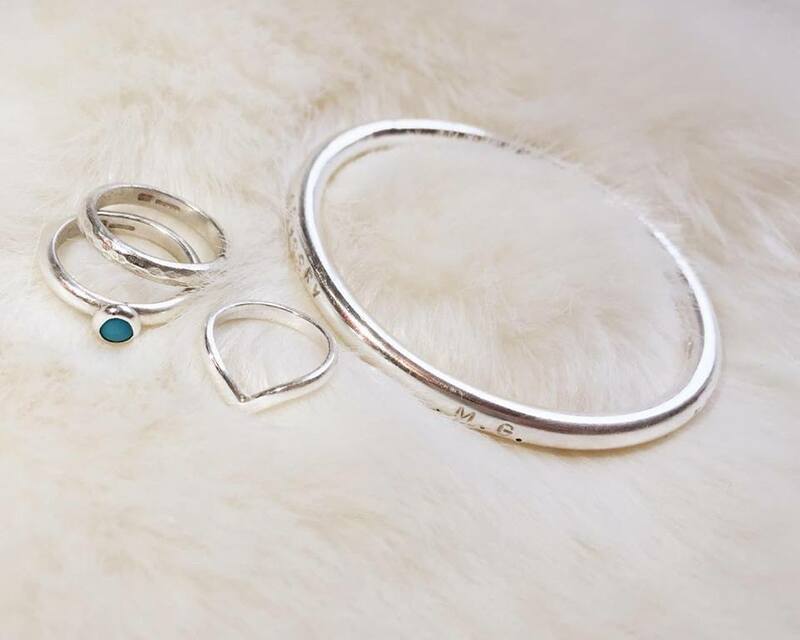 I do love jewellery but it always stays deeper in your heart when it's been hand made especially for you. This is helping to remind me that I'm going to Rhodes with him for my birthday in June...roll on the sunshine! 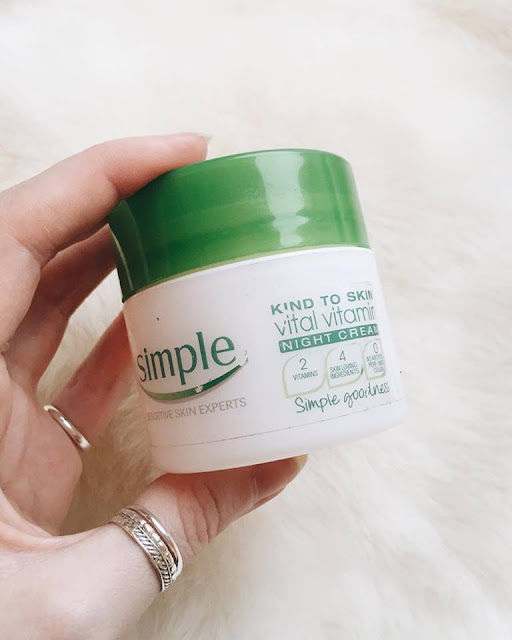 *Much needed early nights through January haven't been happening as much as I would like but I have found a lovely light night cream that is really helping with my skin. It's by Simple, and it feels totally weightless on my face. In the past if I used moisturisers my face has huge break outs but with this it's actually improved my skin a lot, definitely something I recommend and totally affordable. 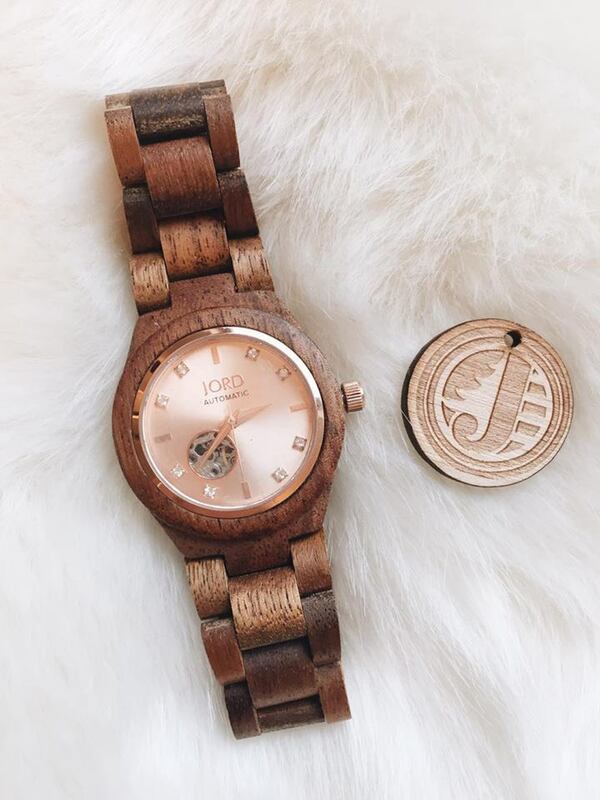 *My wonderful wooden watch a featured not long ago but my Michael Kors has run out of battery (nightmare) so this has been my best friend recently and the more I wear it the more I totally love it. 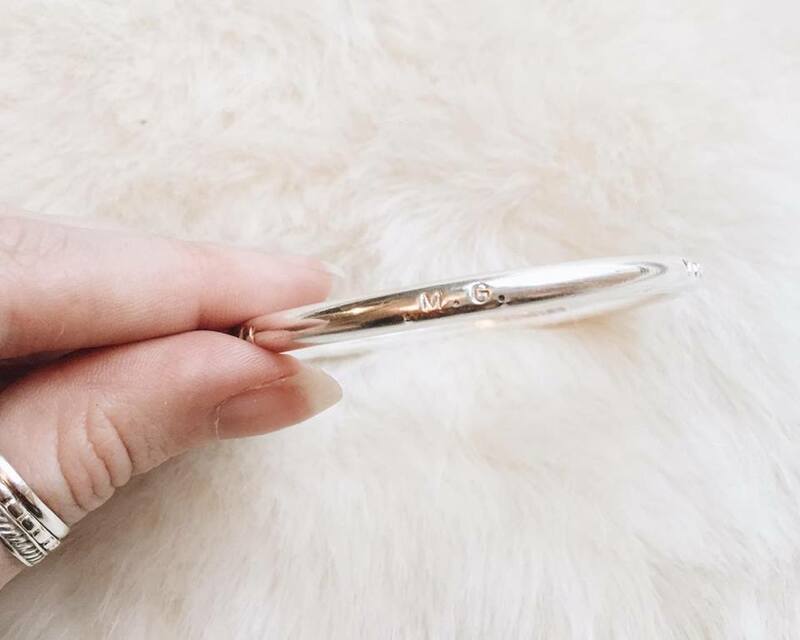 Totally unique and still keeps my rose gold obsession under control. 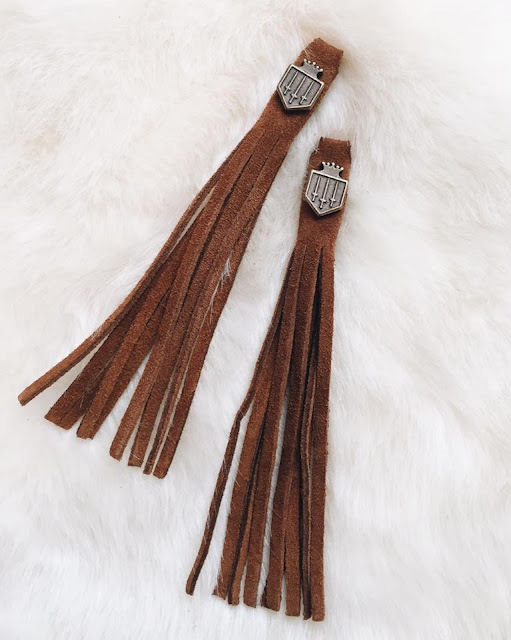 *Tassels are definitely a growing love of mine and as you saw from my last post, my new super hot boots from Fairfax & Favour are the reason I'm loving movement on my shoes. Little things that make you smile will help you through January. 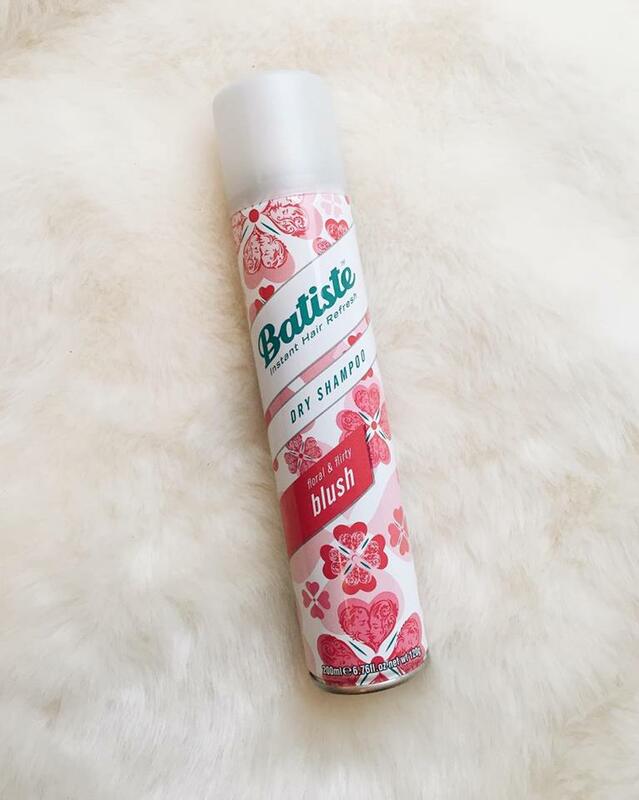 *For the days we can't be bothered to wash our hair because we are messed up from the long holiday or just when your hair wont stay up because it's too soft, Batiste is an absolute life saver and the one I use actually makes my hair smell pretty damn good too. *Finally one for the deeper thinkers and souls out there. 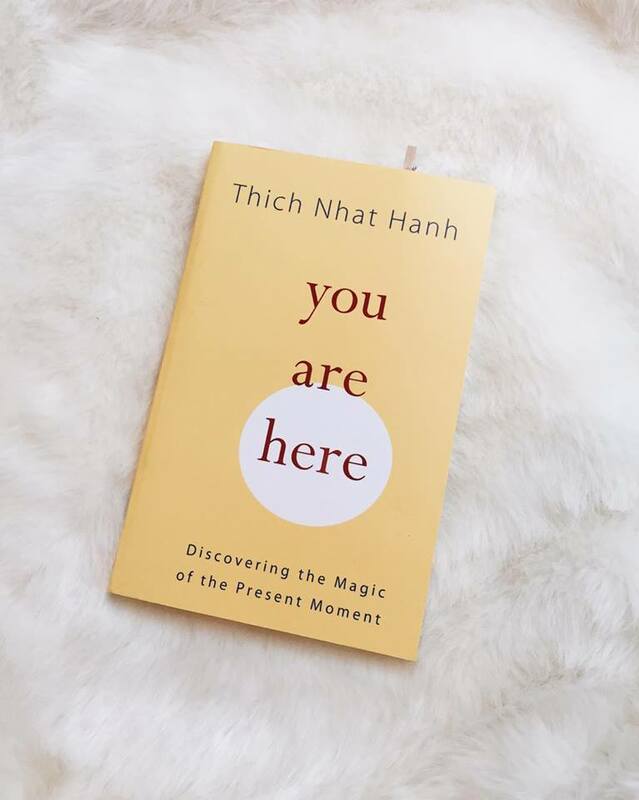 I really love reading about being present and mindful and this book is great for it. 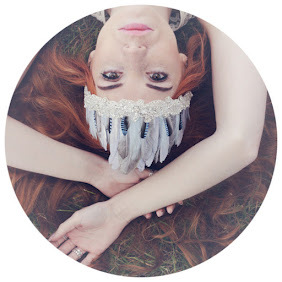 It reminds you that you are present, you aren't living in the past, nor the future. Leave your past behind you and focus on your life right this second. It really helps with meditation and my yoga too so this is my January read. I'll hopefully be doing more outfit posts soon...if this weather gets a grip and stops ruining my weekends. Wishing you all a relaxing and calm January.